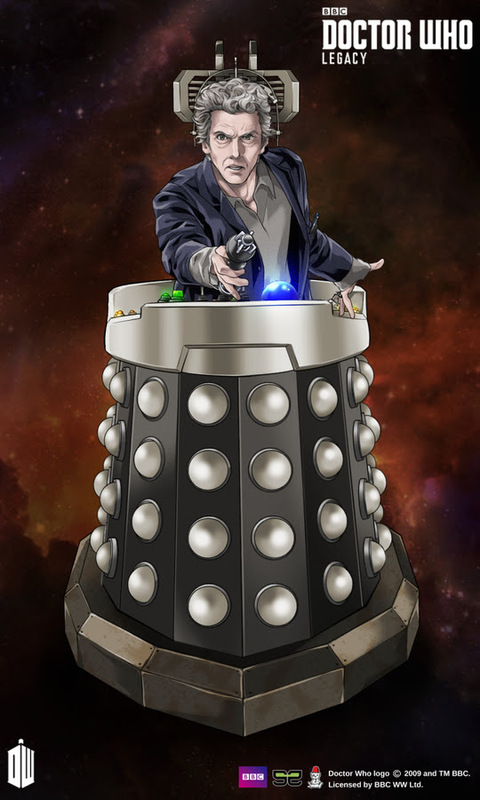 The latest Tiny Rebel Games newsletter promises us a Halloween level, some Halloween gem skins and a Davros costume for the Twelfth Doctor. Behind the scenes we are due a new client to resolve some backup problems and the end of the FaceBook version. I wonder when we will get some Class characters? I predict sooner than later! Has Doctor Who Legacy gotten distracted?